Dis-Chem has pleasure in presenting its Annual Integrated Report. 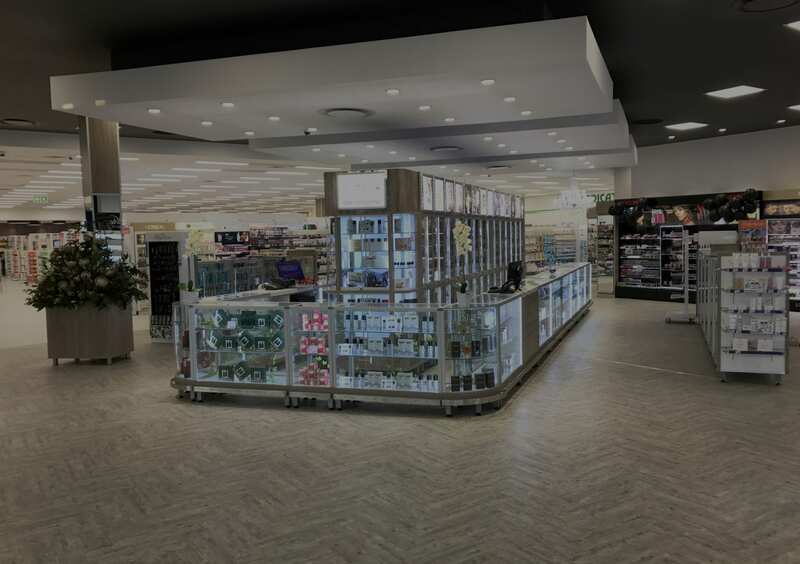 We are a leading pharmacy group in South Africa. 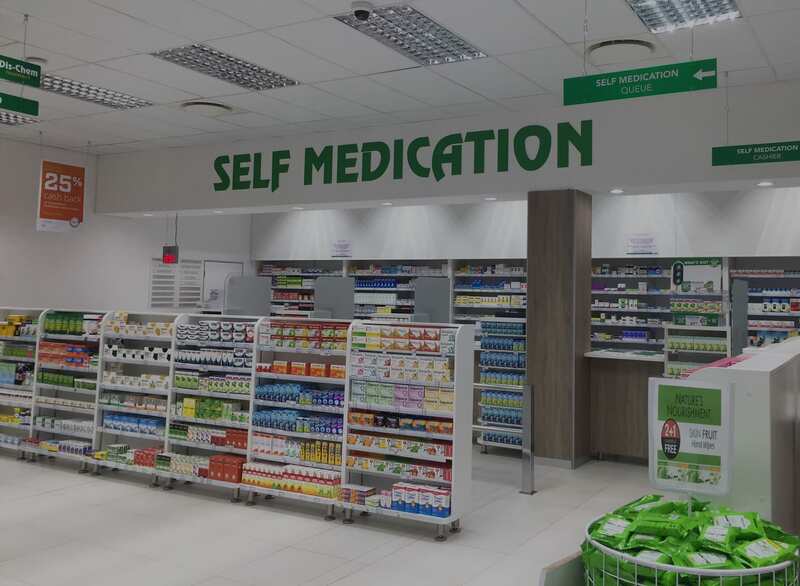 Our “Pharmacy First” approach, means that our customers can always depend on there being a pharmacist to serve their pharmaceutical needs whenever they enter a Dis-Chem store. 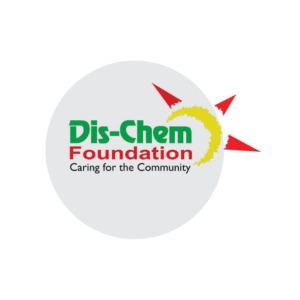 Dis-Chem is a leading corporate retail pharmacy group in South Africa. 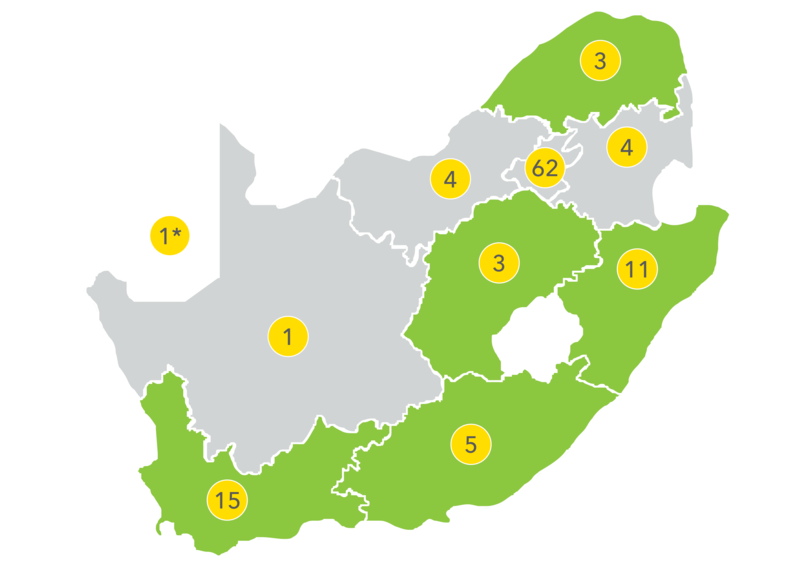 As at 30 June 2017, Dis-Chem had 115 stores in South Africa, 3 stores in Namibia and 200 clinics. 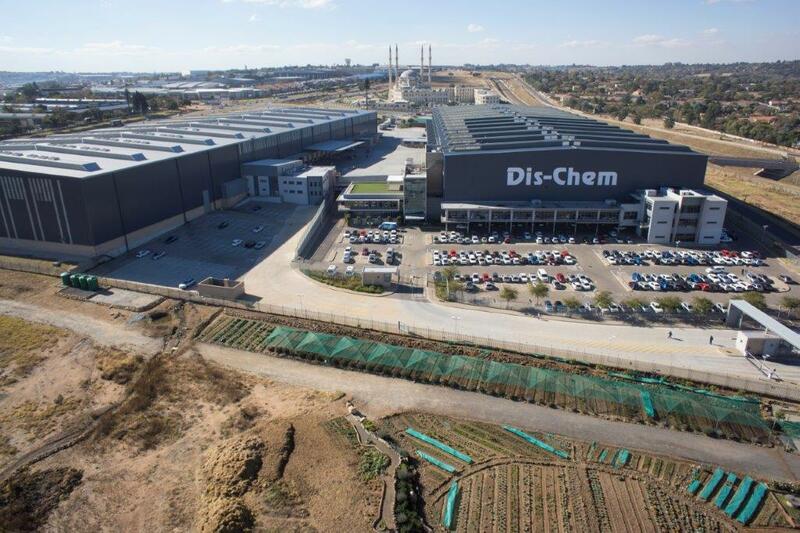 Dis-Chem listed on the JSE on March 2016. 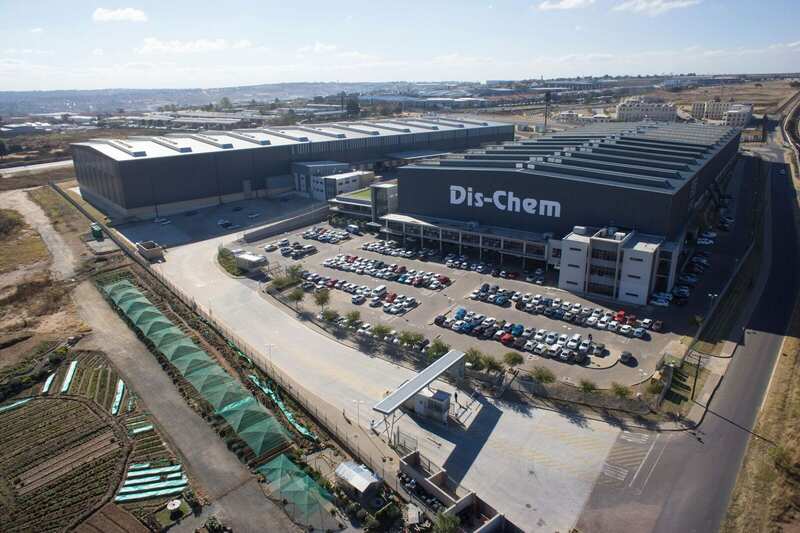 Dis-Chem’s vast network of devoted suppliers assists in satisfying the needs of hundreds of customers daily. We give our employees the greatest possible support to do their work and develop as individuals.